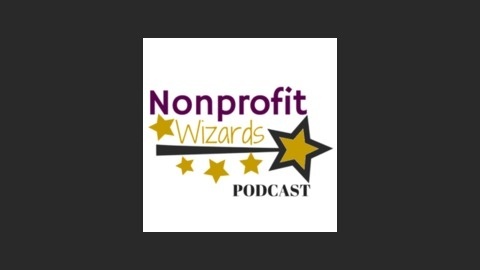 This is the spot to find PRACTICAL advice and ACTIONABLE ideas about all of the things that go into a nonprofit executive’s job. 021: Would rather ask for money or give it away? Would you rather work for an organization that raises money or one that gives it away? If you’re Miriam Barnett, you’d choose the latter. For most of her career, Miriam has helped connect donors who care with causes that matter. She has seen the direct impact of philanthropic giving on program beneficiaries. She’s also seen how this value exchange can profoundly impact the life of the donor. 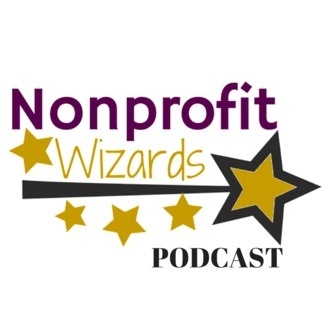 Listen in to hear her thoughts on this most important part of an Executive Director’s job.